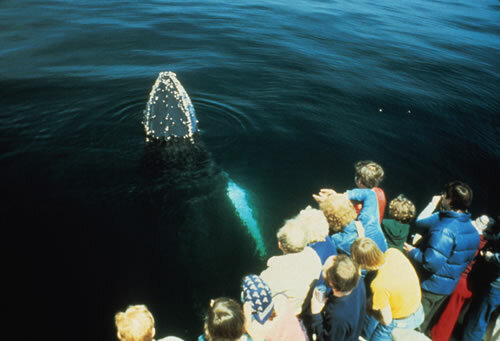 If you want to see whales and dolphins there are many possibilities! 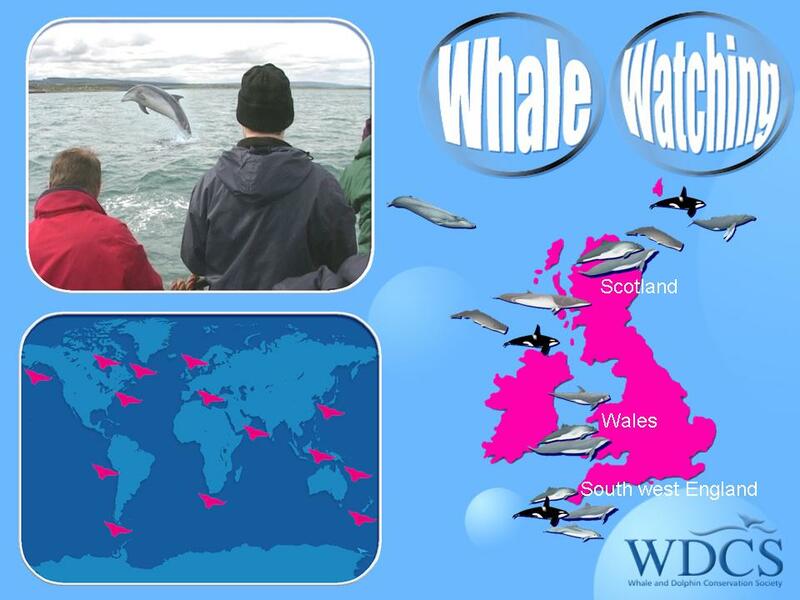 You can whale watch from land in many different places. Some of the best spots around the world include: Hermanus (South Africa), Vancouver Island (Canada), Chanonry Point (Scotland), New Quay in Cardigan Bay (Wales), Byron Bay (Australia), Peninsula Valdes (Argentina), Baja (Mexico), California and Oregon. 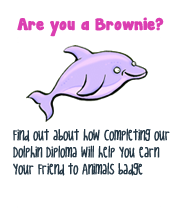 Use the WDCS website to find good spots to see them and also responsible whale-watch operators. 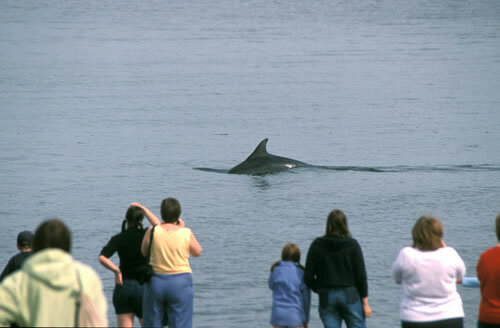 You can also find out which whales and dolphins to see in different places, and at which time of year. In the Mediterranean Sea are up to 18 species of whale, including the second largest living being ever, the fin whale, and also sperm whales and pilot whales.